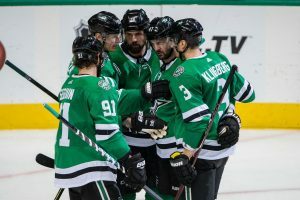 With the playoffs quickly approaching and the season coming to a close, the Dallas Stars seem to have nothing to worry about as far as standings go as many sports outlets such as CNN Sports and Sports Daily project their chances of making the postseason as more than 90 percent. Right now, all the team has to do is maintain their position as the first wild card spot. Based on previous seasons, it seems that nothing is ever guaranteed when it comes to the Dallas Stars. In the 2015-2016 season, the team went from missing the playoffs the previous year to winning the Central Division and having the best record in the Western Conference going into the postseason. The year after, they missed their chance completely by a 15-point margin. Last season, they were in position to make the playoffs when an unimaginable 0-6-2 skid in the final weeks destroyed their chances. The Stars definitely provides an entertaining ride, but can also cause many frustrations to arise. And the 2018-2019 season proves to be no different. From hiring new head coach Jim Montgomery to starters sustaining multiple injuries, and an unstable playing style for over 70 games, their record stands at 38-30-6. The team has shown absolutely no consistency throughout this entire season, and the final stretch is here. After competing against the Minnesota Wild on March 14, the Stars were bumped up to third place in the Central Division. 24 hours later, a devastating loss to the Vegas Golden Knights knocked them back down to the first wild card position. It’s up to the team to fight back. Their recent win against the Florida Panthers was not able to make up for the two losses dealt to them by the Vancouver Canucks and the Colorado Avalanche, putting Dallas five points out of third in the division. Their position in the division remains the same, but the team has a tough slate of opponents coming up. After wrapping up a five-game homestand against the Pittsburgh Penguins, the team will hit the road to start a four-game trip off against the Winnipeg Jets and the Calgary Flames. All three teams have secured their playoff spots, with the Jets and the Flames leading their respective divisions. There’s no time to dwell on losses. The Stars still own odds of qualifying for the playoffs above 90 percent, but the race just got tighter. How Far Can Dallas Even Go In The Playoffs? 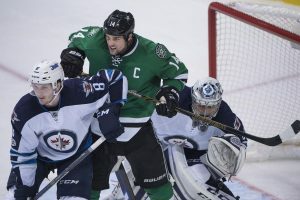 If the Stars make it into the postseason as the wildcard, chances of being matched up with the Jets are high, so the team could easily be wiped out during the first round. They have already been seen struggling to go head to head with the Jets. On the other hand, if Dallas gains the upper hand and goes in as the third seed, their chances of beating the Nashville Predators are better. However, this simply means that they’ll have to face Winnipeg in the second round. 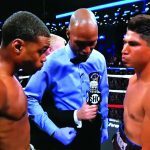 Again, this will be a tough match-up. 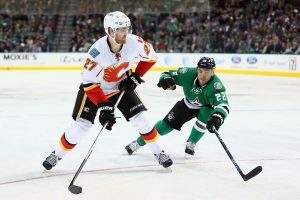 A third option that could occur is that the Stars make it as the first wildcard, while Winnipeg moves ahead of Calgary, they could slide over to the Pacific bracket to face off against the Flames. 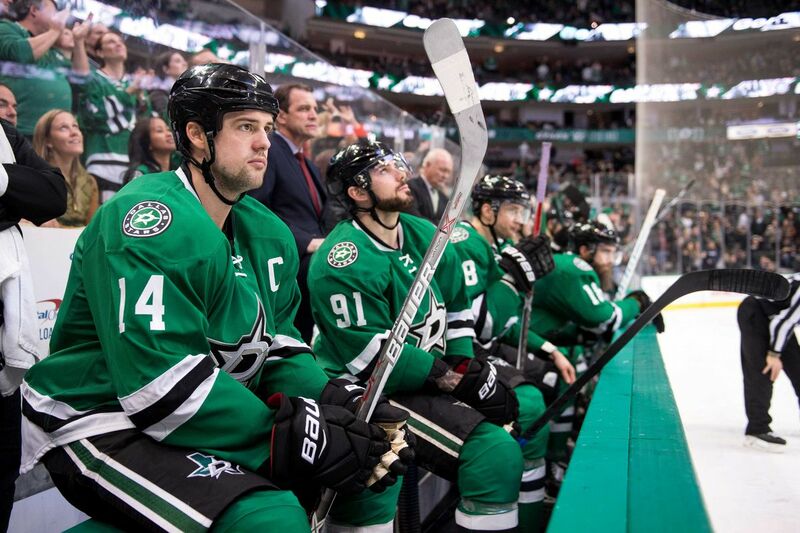 With any outcome, the key to the Stars doing well is to get better at their defensive plays. Goaltender Ben Bishop will be at the heart of this, so it’s imperative that he goes into the postseason in good condition. No matter what happens, if the Stars can make it to the second round, it’ll be a good season for them. In this issue, you will find Best Gadgets, Dallas Girls, Gent's Gift Guide, and the Event Calendar.